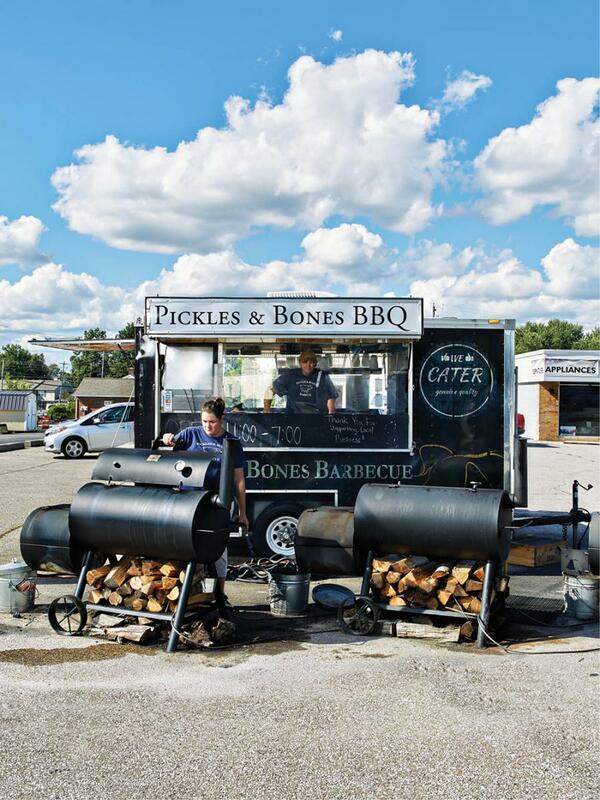 Pickles & Bones is more than just a tiny trailer at the crossroads. 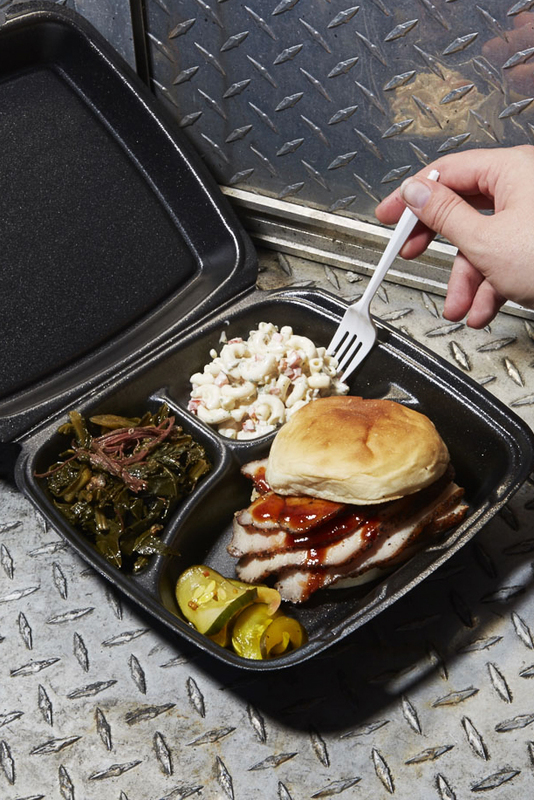 Strategically positioned at the intersection of Wolfpen-Pleasant Hill and Ohio Route 131 is a small barbecue trailer with big ambition. Husband-and-wife smoking squad Josh and Nicole House have serious culinary cred: She was the former chef de cuisine at The Oakroom at the Seelbach Hotel in Louisville, and he was the executive chef at The Golden Lamb—until May, when the duo decided to make the full-time professional move to a Milford parking lot. “We’re finally cooking the kind of food we like to eat,” says Nicole. 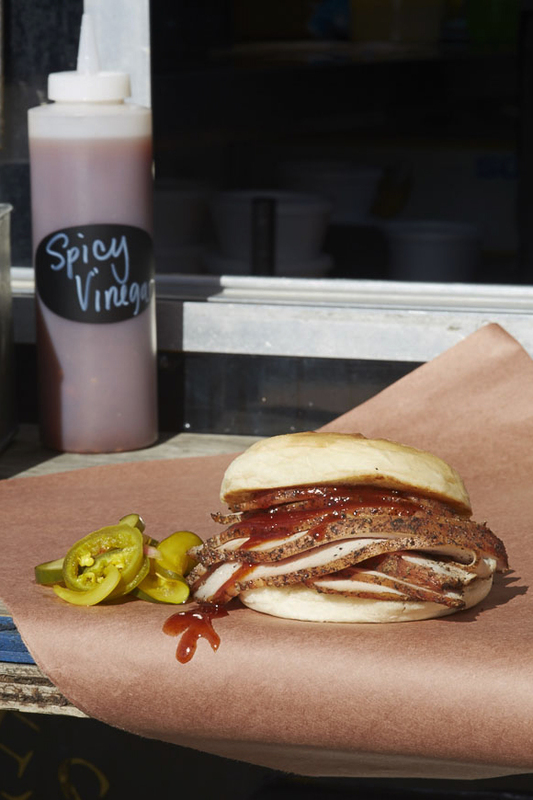 That includes plenty of pork products smoked over hickory and maple woods, multiple “house”-made sauces—including mustard for the Carolina fans and sweet sorghum for the classicists—and vegetable sides sourced from Shaw Farms, just down the road. 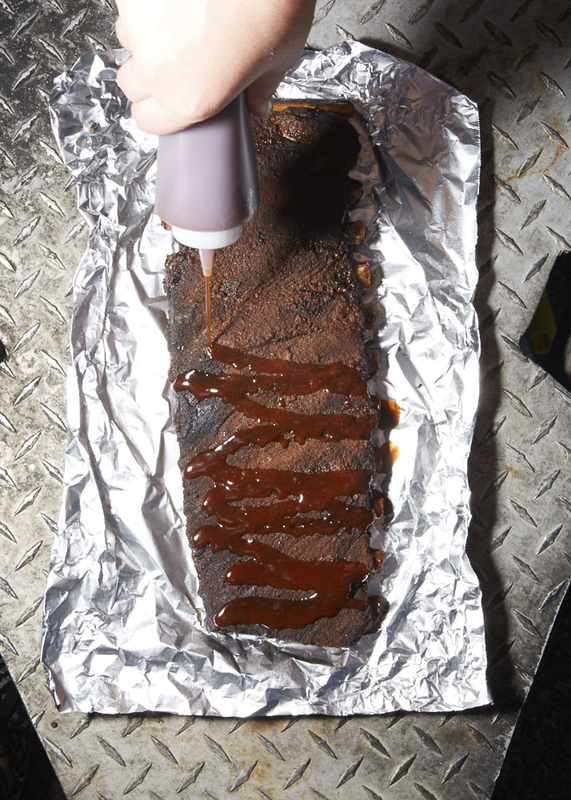 Rib fans won’t want to miss the St. Louis style rack, slow-smoked to tender perfection, and crusted in a spice blend so potent that sauce seems extraneous. Looking for something a little lighter? The turkey breast defies dryness and might put Thanksgiving dinner to shame (sorry, Grandma). With sides like corn and tomato salad or peas and radishes with green goddess dressing, not to mention seasonal fruit cobblers, the only thing missing from this new holiday dinner is the football.